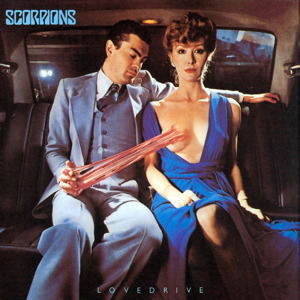 Lovedrive is the sixth studio album by the German heavy metal band Scorpions, released in 1979. Lovedrive was a major evolution of the band's sound, which exhibited their "classic style" that would be later developed over their next few albums. Michael Schenker, younger brother of rhythm guitarist Rudolf Schenker, performed lead guitar on 3 songs. 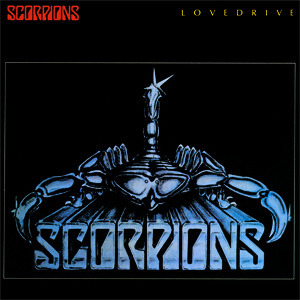 The RIAA certified Lovedrive as Gold on 28 May 1986 and the album ranked 25 on IGN's list of the top 25 metal albums.